​delighted to add to your home. 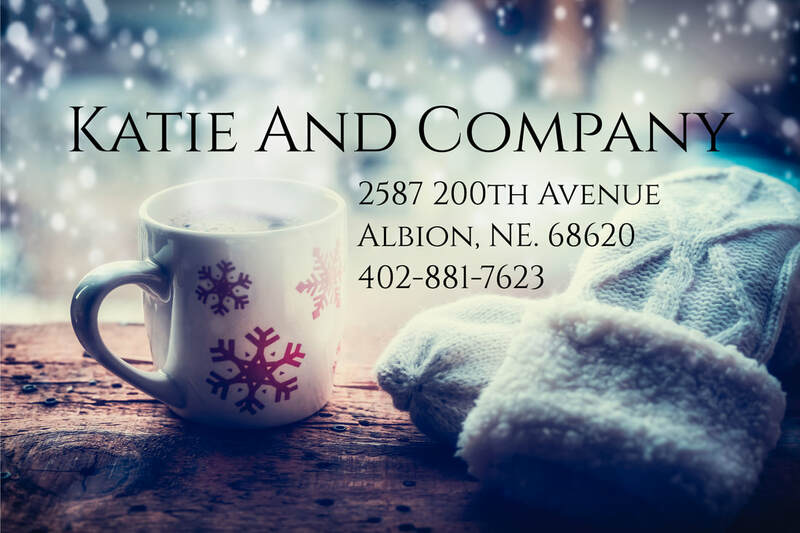 Katie and Company is a web-based store and lifestyle blog. We opened our doors in 2003 with a collection of charming antiques and a whimsical array of aprons for children. Over the years, we have evolved into being an importer of fine antiques, as well as offering stylish aprons, select cookbooks and home goods. Our Mad Chatter Blog was created to communicate with our customers. It has recipes, decorating tips, and posts about things that matter to us . We welcome you to leave your comments and ideas.